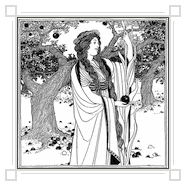 This brief but activity-filled unit study on poetry by Amy Ringger will get you excited about studying poetry with your kids this Spring. This little gem was written to put the tools in your hands to immediately be able to bring poetry to life for your children! 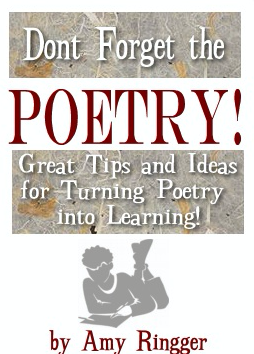 * Learn how poetry opens the door to improving your grammar and spelling skills. * See examples of poems in different forms that her family has written (that you can emulate) to show you that anyone can write poetry. * Learn how to s-t-r-e-t-c-h your kids’ own imagination and writing skills by creating their own poems. * Follow Amy’s helpful tips and instructions for compiling your own book of poetry favorites using blank books. 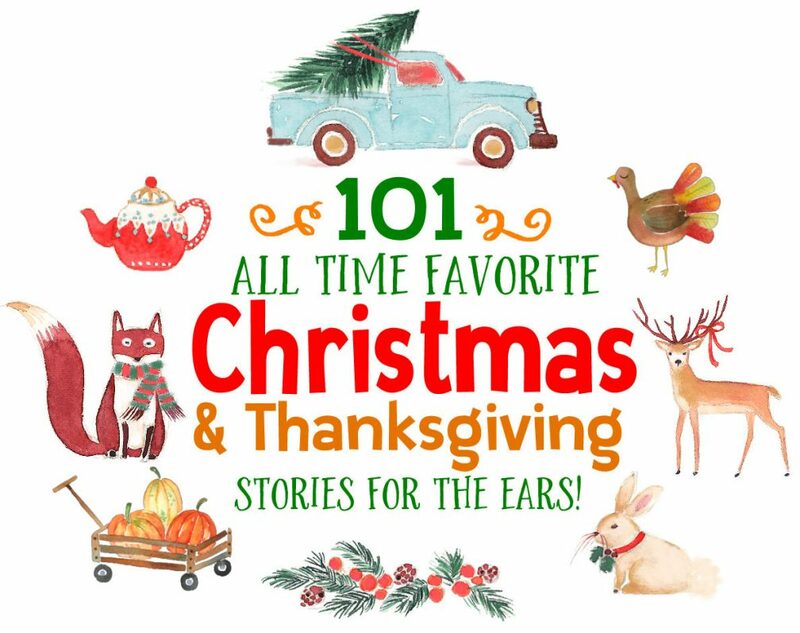 * Also included: Amy’s own “gold nugget” resource guide to favorite family-friendly poets and poetry books, to ensure you get started with some wonderful poetry your kids will love. This short little guide will help you put together a concise, “hands on” unit study that — accompanied by a trip to your local library — will give you all you need to conduct an entertaining, educational and memorable study of poetry. It does NOT require a lot of preparation on your part to implement. You can read through it and map out your study plan in about an hour. To download this PDF ebook, CLICK HERE!